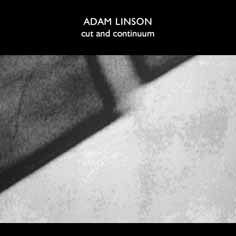 The first solo record by the Berlin based master of the bass clarinet. Recorded in 2005. Groups in the range septet to tentet are increasingly possible, given the long term commitment to free improvisation from London based musicians. 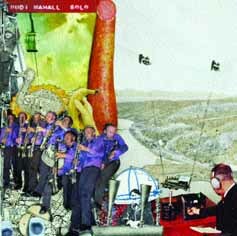 This CD features two extended octet improvisations by NEIL METCALFE (flute), JOHN RANGECROFT (clarinet), EVAN PARKER (tenor saxophone), PHILIPP WACHSMANN (violin), MARCIO MATTOS (cello), JOHN EDWARDS (bass), JOHN RUSSELL (guitar), and AGUSTÍ FERNÁNDEZ (piano) - plus a string quintet, and some short trios and duos. Recorded in 2005. AKI TAKASE (piano), ALEKS KOLKOWSKI (violin), MAURICE HORSTHUIS (viola), TRISTAN HONSINGER (cello), NOBUYOSHI INO (bass). Aki Takase has been resident in Berlin for many years now and her relationship with Deutschland Radio resulted in several memorable sessions. 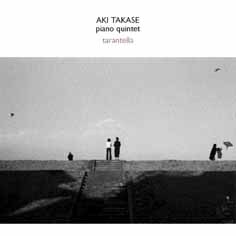 Aki felt that this 1997 piano quintet (piano plus strings) deserved a wider audience and psi readily agreed. A fantastic session from an outstanding group of players. As musicians embrace the possibilities of real-time playing with computer generated and controlled responses and interactions, the notion of the limits and possibilities of traditional instruments will inevitably expand in new directions. As both bass player and software wizard, Adam Linson sets a bench mark for this musical future. He made his debut recording with the ElectroAcoustic Ensemble's latest CD for ECM, The Eleventh Hour. Here is his first solo recording featuring his real time processing and sampling in a new approach to solo bass. Recorded in 2006. 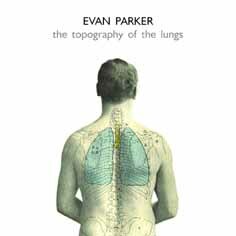 The Topography of the Lungs is finally re-issued. 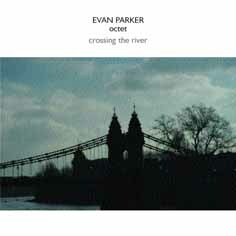 Considered by many to be a key recording in the history of improvised music, it brought together three musicians who then continued to develop the genre in the intervening three decades: EVAN PARKER (soprano & tenor saxophones), DEREK BAILEY (guitar) and HAN BENNINK (percussion, etc). KENNY WHEELER (trumpet), GERD DUDEK (tenor saxophone), PAUL DUNMALL (soprano & tenor saxophones), EVAN PARKER (tenor saxophone), PHILIPP WACHSMANN (violin, electronics), JOHN EDWARDS (bass), PAUL ROGERS (bass), TONY LEVIN (drums), TONY MARSH (drums). 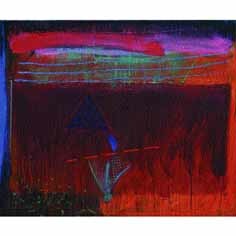 The acoustics of Ancient Space and Chris Trent's engineering sensibilities bring a more free jazz orientated combination of some of Evan Parker's favourite musicians in a full programme of open playing. Three trios, a quartet and a nonet. JOHN STEVENS (percussion & cornet), NIGEL COOMBES (violin), ROGER SMITH (guitar), COLIN WOOD (cello). The first recording of the 'string' version of the SME, that lasted (minus Wood) until 1992. "We had a willow tree in the back garden and I used to look at the willow tree and the grass and think, well we could be like this. We could be very close to nature if we learned how to just purely interact..." John Stevens. 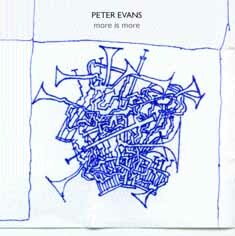 Peter Evans is an astonishing new voice on that most demanding of instruments - the trumpet. 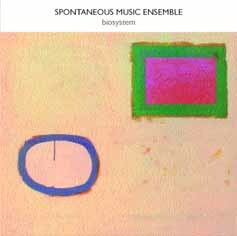 This set of solo improvisations locates Evans at the centre of the next generation of players. Recorded 2005. 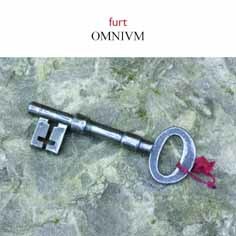 FURT's new CD combines live sets from Durham and Belfast into a vertiginous journey lasting almost 78 minutes. RICHARD BARRETT and PAUL OBERMAYER once more redefine the outer limits of intensity, virtuosity and improvisational rapport in electronic music in OMNIVM, named after "the essential inherent interior essence which is hidden in the root of the kernel of everything" in Flann O'Brien's novel "The Third Policeman". Recorded 2005/6. 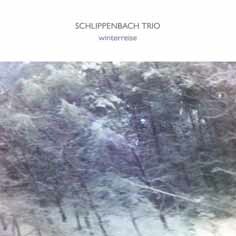 ALEXANDER VON SCHLIPPENBACH (piano), EVAN PARKER (tenor saxophone), PAUL LOVENS (percussion). Each year this dauntless and apparently indefatigable trio set out on their winter journey. This record is taken from two December concerts at The Loft in Köln (Cologne) in 2004 & 2005.